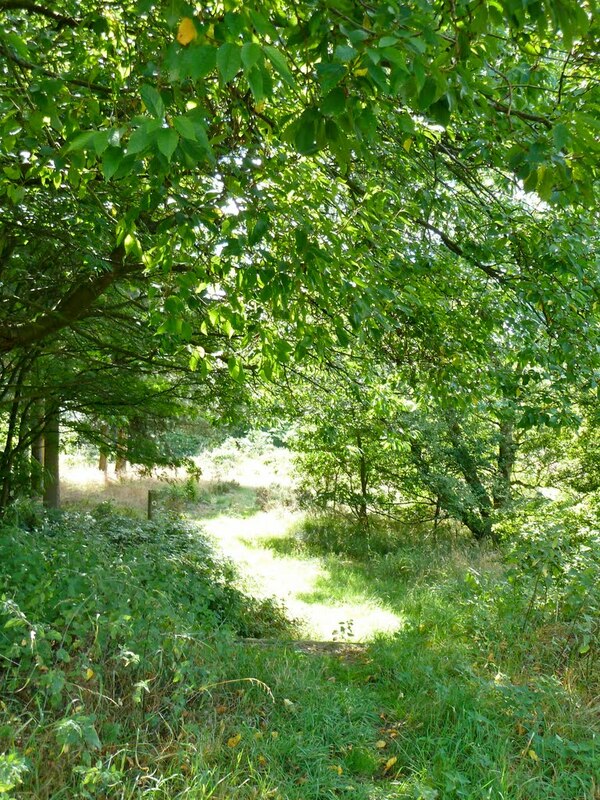 The Friends of Brownhills Common – March 2018 meeting coming soon! Here’s one for people interested in the issues surrounding Brownhills Common – theres a meeting soon, Monday 19th March 2018 of the Freinds of Brownhills Common group at the Environmental Depot, 200 Pelsall Road, Brownhills – WS8 7EN – please meet in the reception by 7:00pm. 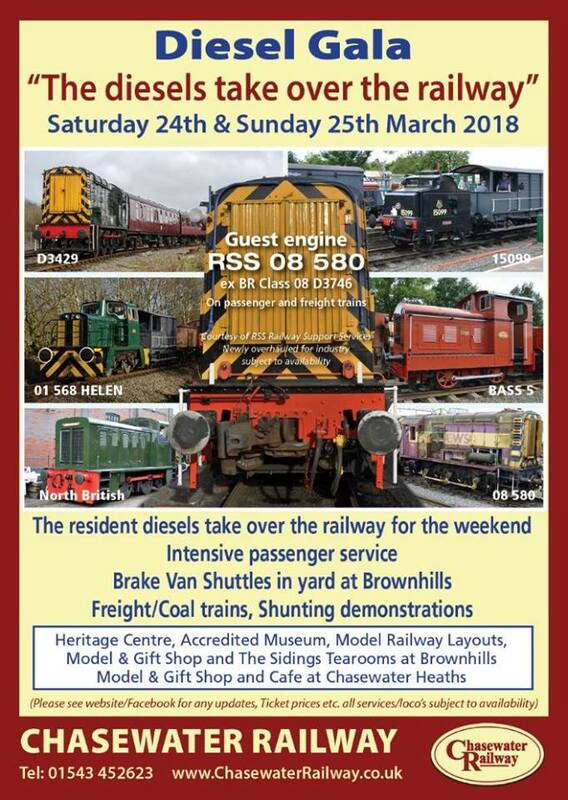 Chasewater Railway 2017 Industrial Gala this weekend! 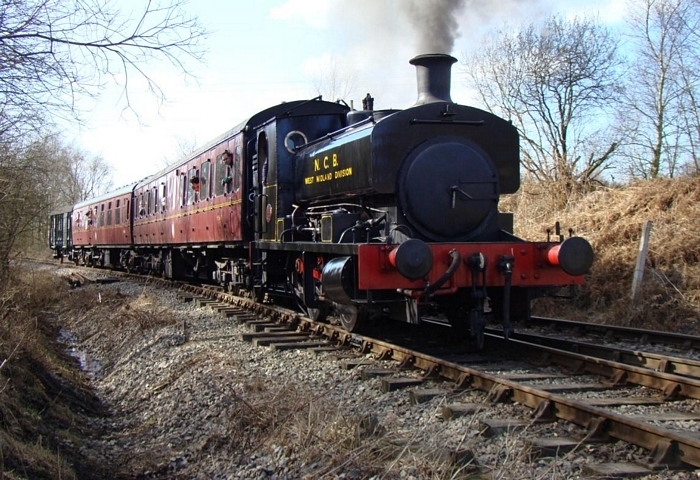 Chasewater Railway – the little gem of a preserved industrial railway right on our doorstep is holding it’s annual Industrial Gala this weekend, Saturday and Sunday 18-19th March 2017. Live music at The Chase Inn tonight! 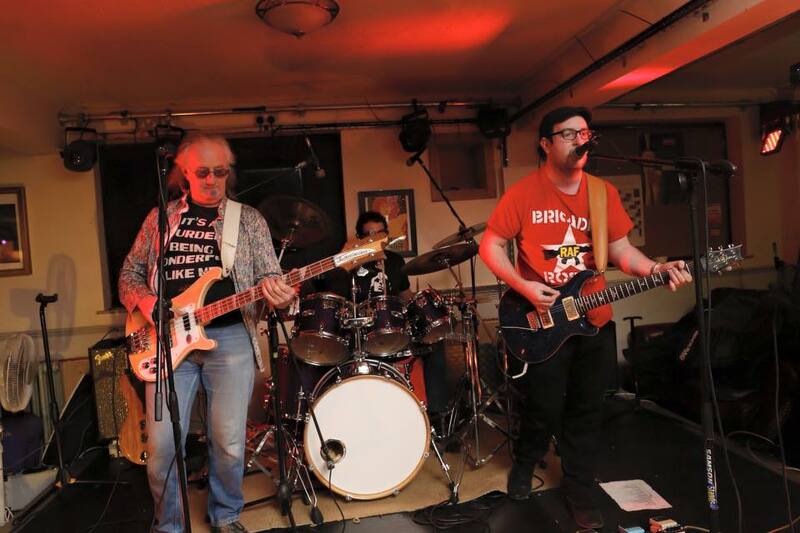 Kim Savage from the Chase Inn at Newtown, Brownhills has been in touch to let me know that there’s live music on again at the popular Brownhills pub this weekend (Saturday 19th/Sunday 20th March 2016), with popular local rock act White Tyger live tonight from 9:00pm. 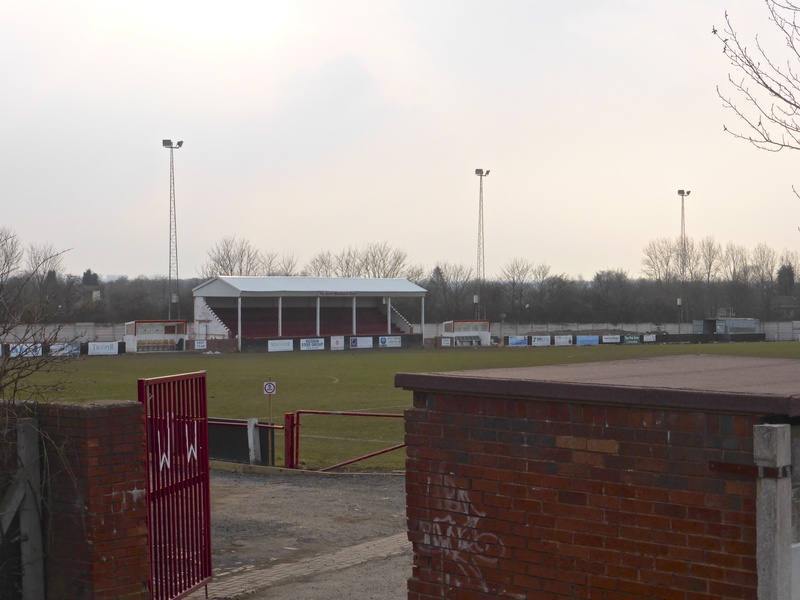 Your chance to catch Walsall Wood FC battle Coventry Sphinx at Oak Park this afternoon!